Re: v9.12 Update Is Here! - Let's Play! @KalindaKing will 10.0 ever come???? 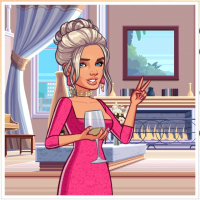 1) Kim used to post about the game on her social media. She hasn't done that since the Roberto Cavalli collab in December and it was literally only one post after months of nothing, and she was probably contractually obligated to because of the designer collab. 2) we used to get "shop my closet" offers every month with a new Kim outfit being modeled by Kim. We havent had that since August. 4) they discontinued new items and storylines for the VIP program since January. You can only do old quests and win old prizes. 5) there has not been a real update since August or September of last year. Previously we would get monthly updates with new locations, quests, characters, etc. Updates since then have been fashion only. Not counting the kitchen update because that still super minor compared to the past. 6) there used to be multi-quest storylines added with each update, now there is only one quest if we are lucky. 7) the amount of new clothes each update has decreased to only the essential amount needed to get through the events in the update. We used to get lots of new wardrobe items plus a VIP early access sale with at least 12 items. 9) the graphics quality of the new clothes we get overall has declined. That's not to say we don't still get some beautiful items. 11) they stopped having any variation in the weekday events. It has been professional throwback every single week for six months. It used to vary week to week. Sometimes parties, dating, reality shows, and show your style. 12) when they bring back old features such as the Valentine's gift box exchange, they don't create any new items. In the past there were new items each year. These are just some of the features. 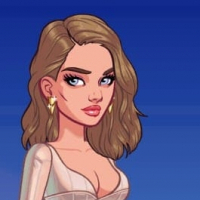 Most of these things happened in the Kendall Kylie game before it died as well (meaning it was announced that there would be no future updates). So people are on alert for this game to head down that same path. 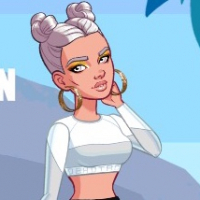 On the bright side, Kim's contract with Glu goes until June 2020, so hopefully at the least, we continue to see monthly updates, even if they are only just fashion. Add all the SMCs to the rotation, please for the love of all things Kim!! 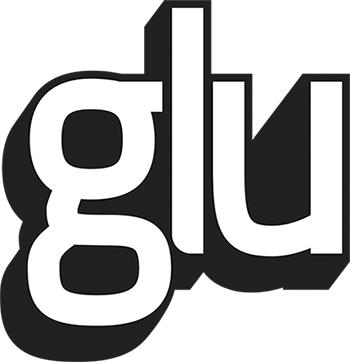 Glu be like: Let us remove some features from the game and then re add them back later. Re: 🛍️KK:H Weekend Event 4/19/19 - VIP -With Hints Galore! 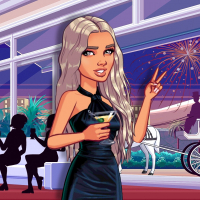 I want to thank Glu for letting the camera man stand outside our Bel Air Manson during VIP events!! It really makes a lot of difference! I suggested it so often, so I’m really happy! Thank you Glu! AHHH! 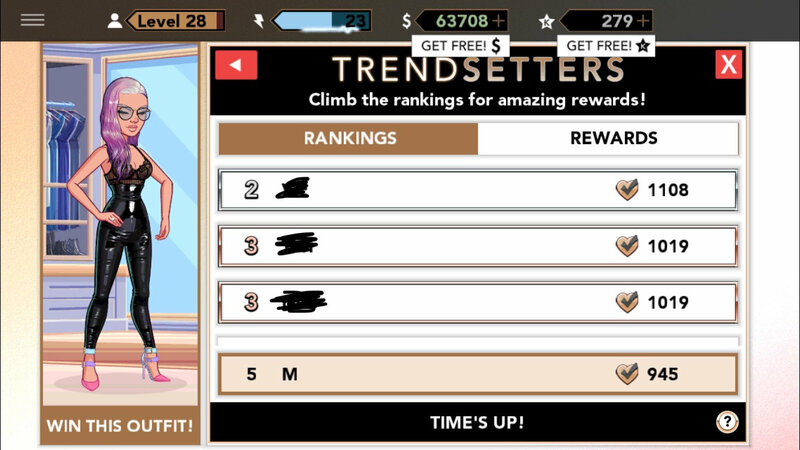 I had been at 6th place all day with no chance to move up bc my scores were so low and I had totally settled for not getting the stars + bodysuit but a miracle happened! Two people tied for 3rd and my 6th place turned into a 5th! Please lower the SYS event points needed for the last earnable.